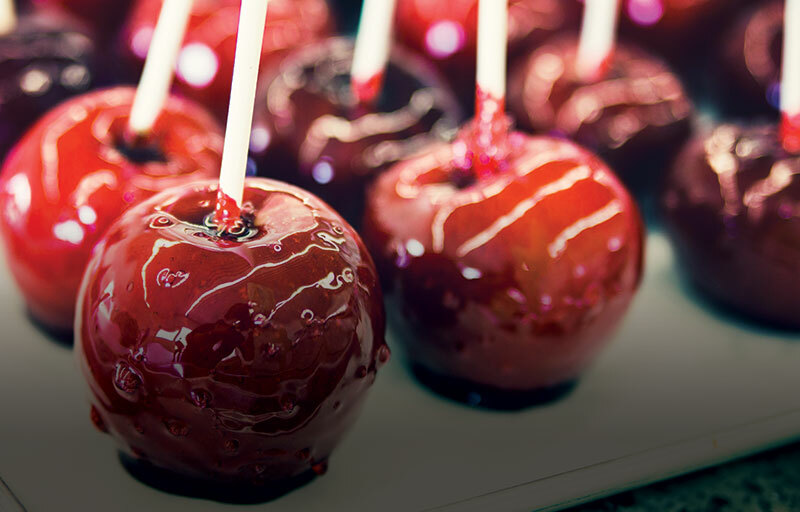 Trusted Brands for over 100 years | ACH Food Companies, Inc. Trusted brands for over 100 years. 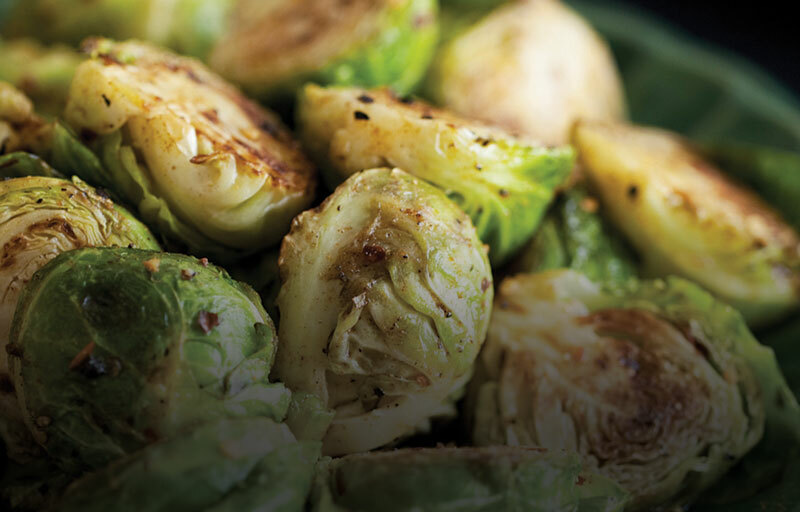 From corn oil to cooking spray, MAZOLA has been helping families create delicious meals and cook with care since 1911. 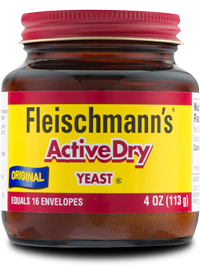 As the leading brand of high-quality yeast for nearly 150 years, FLEISCHMANN’S helps bakers unlock a world of delicious, homemade recipes. 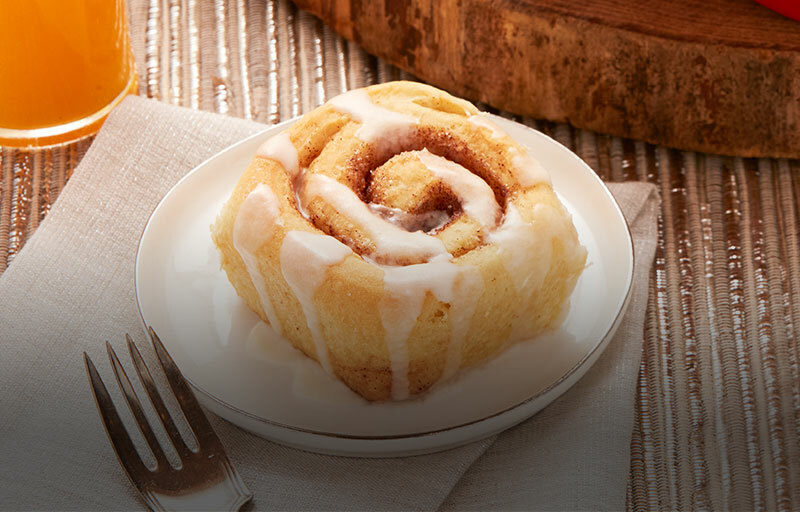 As the leading national brand of corn syrup, consumers call on the game-changing ability of KARO to hold their recipes together and create sweet memories. 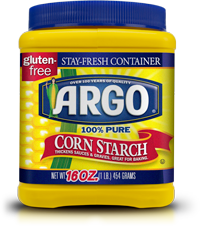 ARGO cornstarch is the secret ingredient – trusted for over a century as a worry-free way to thicken and adjust texture while allowing the natural flavors of food to shine. 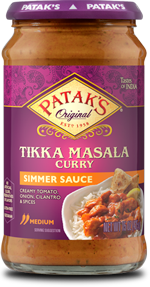 Sauces, pastes, chutneys and more from PATAK’S bring the flavors of India home for cooks looking to explore new meals. 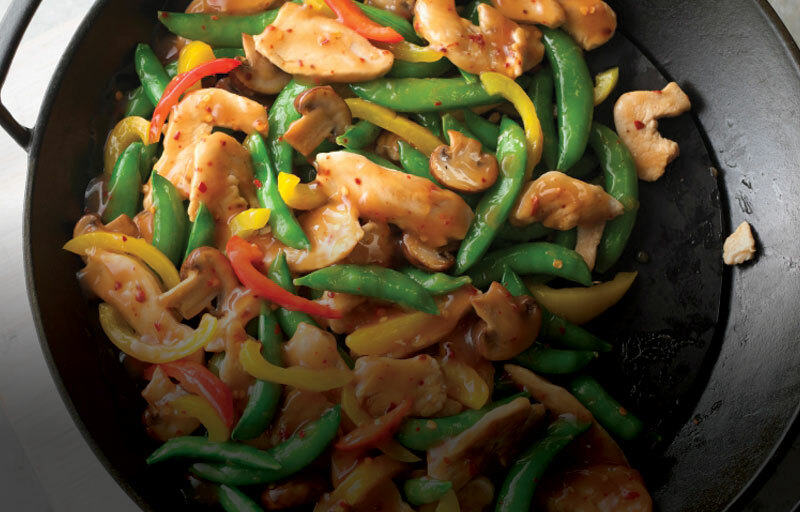 As dedicated partners to the foodservice industry, ACH Foodservice offers a portfolio of ingredient brands that are trusted staples for chefs across the country. 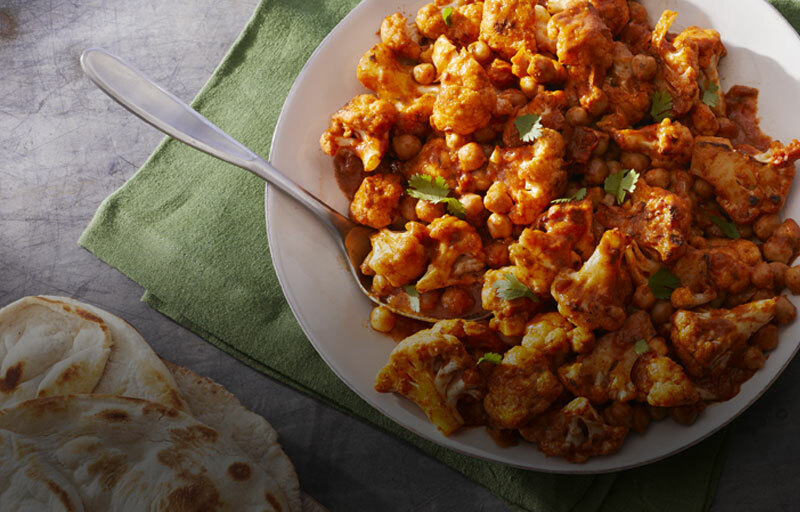 Copyright © 2019 ACH Food Companies, Inc. All rights reserved.